TORONTO – October 11, 2018: Urbanation Inc., the leading source of information and analysis on the GTA condominium and rental markets since 1981, released its Q3-2018 rental market results today. 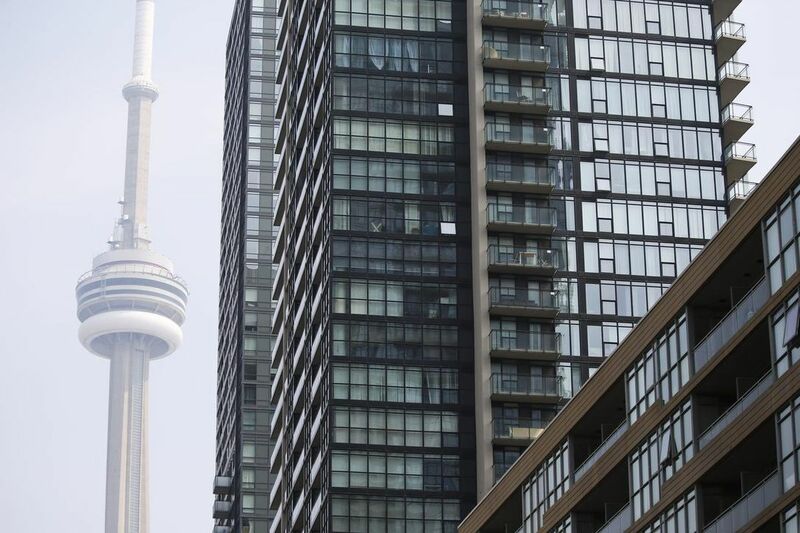 “Rapid rent growth has persisted in the GTA for over two years now, making it very clear that much higher levels of supply are needed to create a balanced market environment,” said Shaun Hildebrand, President of Urbanation. “While increasing condo completions should begin to have at least some calming effect on rent increases next year, more upward momentum in purpose-rental construction is required to meet overall demand,” added Hildebrand. Despite the uptick in leasing activity in the third quarter, rental transaction volume in the year-to-date period remained 4% lower than last year, adding pent-up demand to the market and keeping strong upward pressure on rents. The 9.4% growth in per sf rents recorded in Q3-2018 accelerated from the 8.7% annual rate in the previous quarter to reach its fastest pace over the past year. The strength in rent growth caused the number of units leased for less than $1,800 per month in Q3-2018 to drop by 65% compared to Q3-2017. At the same time, the number units renting for more than $2,500 per month surged by 43%. High rents are creating strong demand for studio units, which saw a 32% annual jump in lease volume during the quarter, and a 9% increase in average monthly rents to $1,823. The average rent for a one bedroom (without a den) surpassed $2,000 for the first time, rising 11% annually to $2,056. Two bedroom lease volume declined by 5% from last year, with average rents up 9% to $2,810.